Members of our team will be presenting The Talos Principle and it’s extension Road to Gehenna on Gamescom next week. Gamescom, the world’s largest computer and video game event will be held in Cologne, Germany from August 5 – 9th in Cologne Exhibition Centre. Croteam will be presenting as a part of Devolver Digital in hall 2.2, stand D72. You can check out the location here. If you are in Cologne next week make sure to visit us! 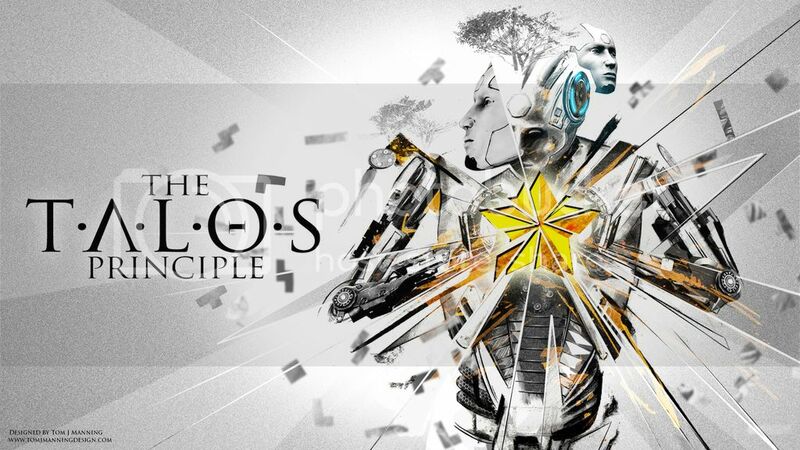 The Talos Principle PS4 release date unveiled! 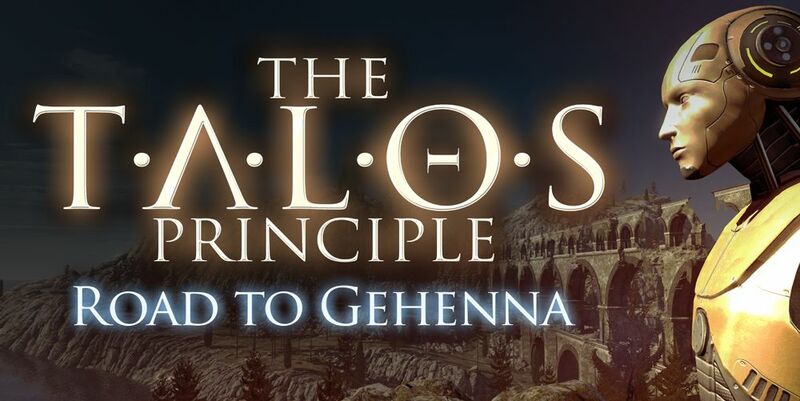 This definitive version contains the original puzzler and the ambitious expansion The Talos Principle: Road to Gehenna. 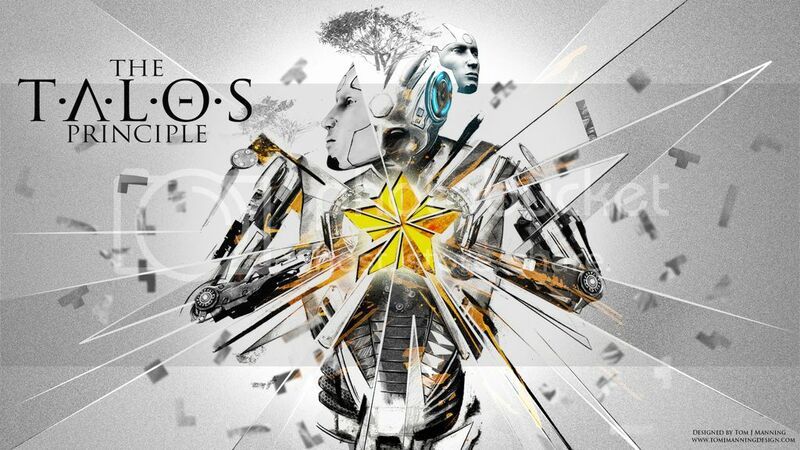 Alongside the digital version, introspective PlayStation fans will also get a special boxed release of The Talos Principle: Deluxe Edition courtesy of Nighthawk Interactive in North and South America. We are very happy to share this news with you, as we worked very hard to bring game to PlayStation hardware in all of its glory, and by the looks on the faces of few of you who had a privilege to play it during development, I think we’ve done a good job! Alen Ladavac, Croteam CTO, will held a lecture at Game Developers Conference (GDC Europe) in Cologne next week. Topic is Fast iteration Tools in the Production of The Talos Principle where Alen will show approaches that were used in creating the tools for The Talos Principle. Lecture is intended for game developers who are working on game content. GDC Europe is largest professionals – only game industry event in Europe and it is a platform for learning and networking between European game developers. Alen’s lecture is part of Independent Games Summit which is a hub for European indie development, with topics such as business, game design, distribution and much more. For more information please check the official web page of GDC Europe. The Talos Principle: Road to Gehenna is getting excellent reviews in foreign press. One of them is Russian site IGN. SPOILER ALERT! EASTER EGGS AHEAD! Our brand new release, critically acclaimed DLC, Road to Gehenna is 10 % off on Steam. This great offer ends on July 30th so we encourage you to get yourself a copy and check what’s all the fuss about! Steam Weekend Sale is behind us and what can we say – it was quite successful! We want to thank you all for your support, and the best way to do that is by releasing two new wallpapers created by our favorite artist Tom J Manning. 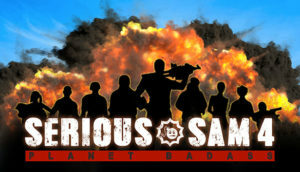 The wallpapers are available for free download, click on the photos below. More reviews are coming in for our brand new release The Talos Principle: Road to Gehenna and there are nothing but positive. The Talos Principle: Road to Gehenna is out on Steam for only 2 days but there are plenty of positive reviews coming in. One of which you should definitely check out is Ian Hincks opinion piece regarding our brand new release. He says that Road to Gehenna “has a really cool story” and that you “need to think outside the box” to solve the challenging puzzles. We think that you need to get yourself a copy of this DLC and see if you agree with his opinion! Both The Talos Principle and the expansion Road to Gehenna made it to Steam’s top ten list! We couldn’t be more proud, and we thank you for your support! It’s seems media and press love Gehenna as well, here are few reviews that popped up straight after release. Get ready for the highly anticipated DLC, The Talos Principle: Road to Gehenna! The Talos Principle: Road to Gehenna, a 4 episode expansion of our award-winning-first-person-puzzler The Talos Principle, will be released tomorrow on Steam for PC, Mac and Linux! Immerse yourself into the magic of the Gehenna world and be prepared to challenge your mind with groundbreaking puzzles that will shake you to the bone. 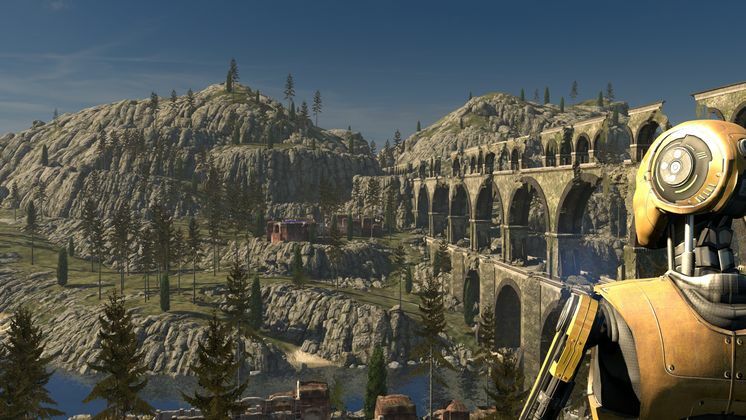 The Talos Principle: Road to Gehenna awaits for you.